Virtual Reality (VR) are two words which are about to have a huge impact in the world of co-op gaming. Tech industry leaders like Facebook, Samsung and Sony are currently tripping over themselves in the rush to become VR global leaders and seize the sizeable market. You may already have tried out a beta version of VR but the latest technology is literally going to transport you to a different world. Devices are as simple as headphones and a visor but the experiences the technology can now produce are astounding. For gamers, VR will lift the experience by uniting them together in parallel worlds. 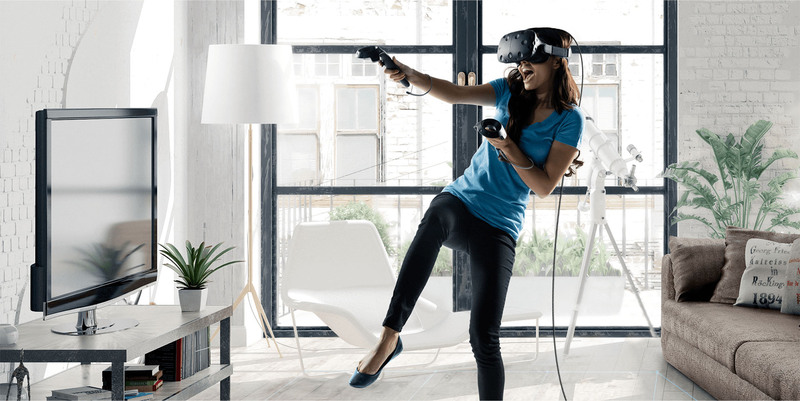 As well as being able to exist in the same virtual space, the new VR will project gamers’ real world images into the very space they occupy. This means that while your friend may be in Japan while you’re in America, you can meet, see and hear one another’s presence in the same space. It’s incredible stuff and the power of co-op VR doesn’t stop there. Let’s take a closer look at a few of the areas where VR and the co-op experience are going to alter how we live and interact forever. 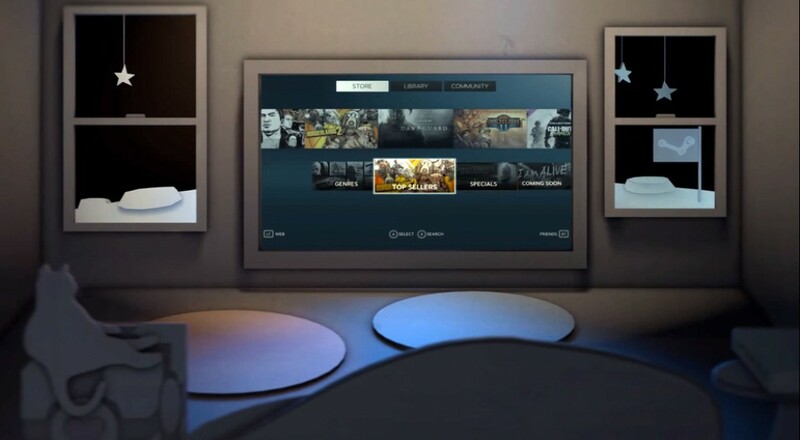 Co-op VR gaming is a great reminder that the best games are more fun when you have company. How about catching up with friends who live on the other side of the world face-to-face in a VR online Las Vegas casino? As soon as you’ve got the headset in place, there will be no game you can’t play side-by-side. Unite in skill and force to take down dastardly criminals, explore other planets as intrepid astronauts, pair up for some incredible time travel adventures, or get a whole gang together to play an extended mafia themed game. See a show, come along to a sports event, watch a performance, and witness a world changing event from history… With co-op VR you can be anywhere, at any time. For sports and music fans this is incredible news. Be there when your team scores the winning goal or when the rock star you’ve adored since your teens plays Wembley Stadium. Best of all, co-op VR means you can attend events in the company of your favourite people, however far away they may live in reality. Where would you like to go today, and who would you like to go with? Co-op VR traveling means the world is truly your oyster and no destination is too far or too expensive. Marriott is already offering a ‘fully immersive 4D journey’ that takes travelers from London to Maui in the blink of an eye and in the future you’ll be able to go as far as your imagination will allow. Spend a few hours browsing Parisian art galleries with your mum, sail down the Nile with your best friend, or climb Ben Nevis with your spouse – the choice is yours. Right now we’re on the cusp of realizing virtual reality’s true scope, particularly in its capacity to bring us together with friends and family near and far. Page created in 0.5295 seconds.